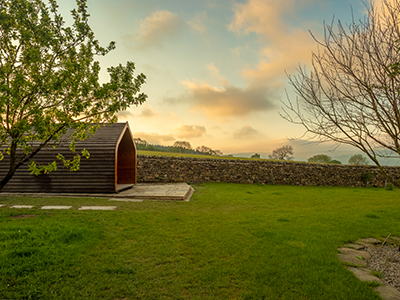 Havergarth View luxury glamping pods in Nidderdale, North Yorkshire. A unique year-round luxury glamping pod site in the heart of the Nidderdale countryside, near Pateley Bridge. in the area with Hot Tubs. A unique year-round luxury glamping pod site in the heart of the Nidderdale countryside, near Pateley Bridge. This is one of the only glamping sites in this area with HOT TUBS. 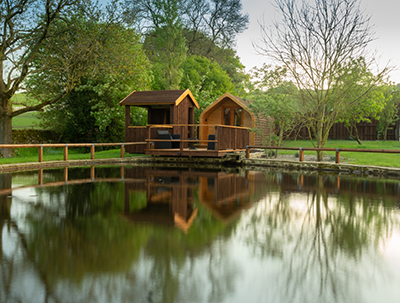 Havergarth View is a brand new glamping site, offering beautiful pods with your own private area over looking a beautiful pond, and outstanding natural views. 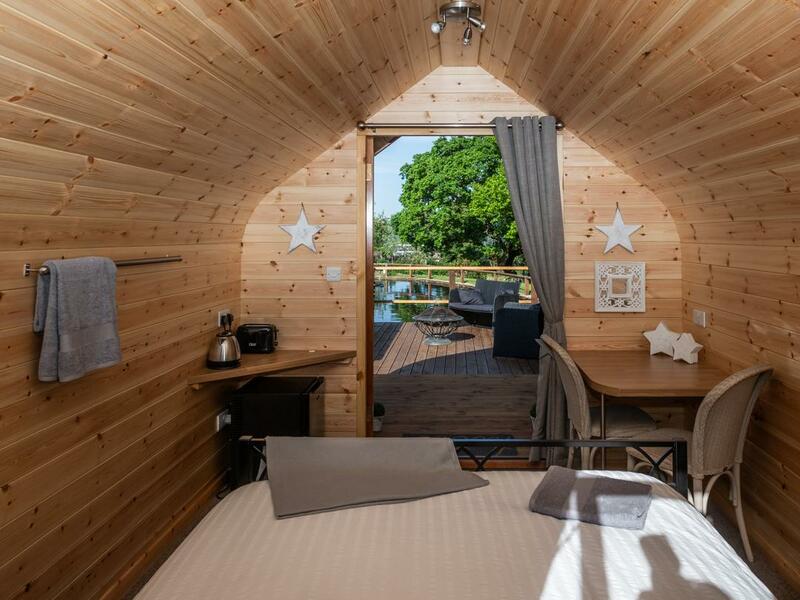 Discover our collection of glamping pods. Perfectly situated for a peaceful stay. Whether you are looking for a relaxed weekend with friends or a secluded couples retreat. 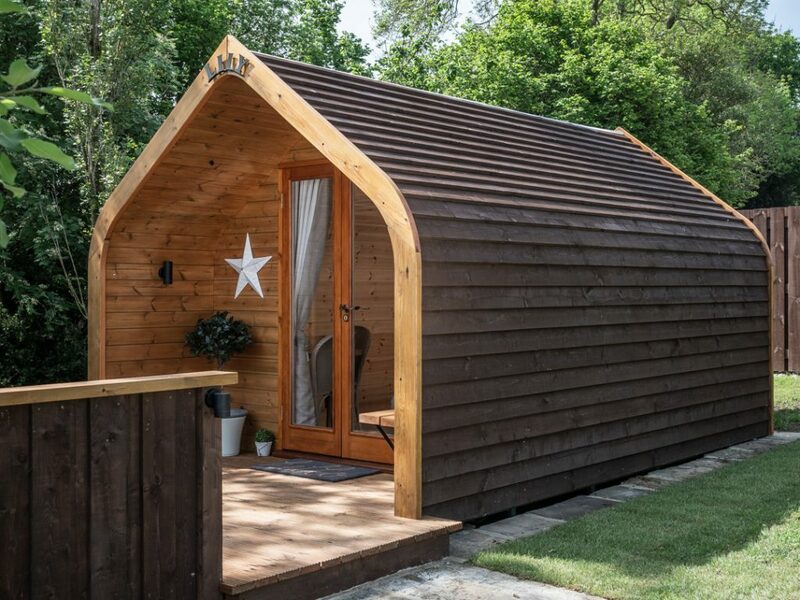 You can unwind in one of our peaceful wooden pods that are nestled between woodland and untouched countryside. Keen to preserve the peace of the surrounding environment, we kept our site small to ensure our guests can fully appreciate the tranquil beauty of Nidderdale. Home comforts in the countryside. Spend a weekend in the wilderness with all the home comforts. Our glamping site has everything you need to get comfortable. From private plots with insulated cabins, to plush bedding , king size beds, hot showers, outdoor seating with fire pits, and electrics. 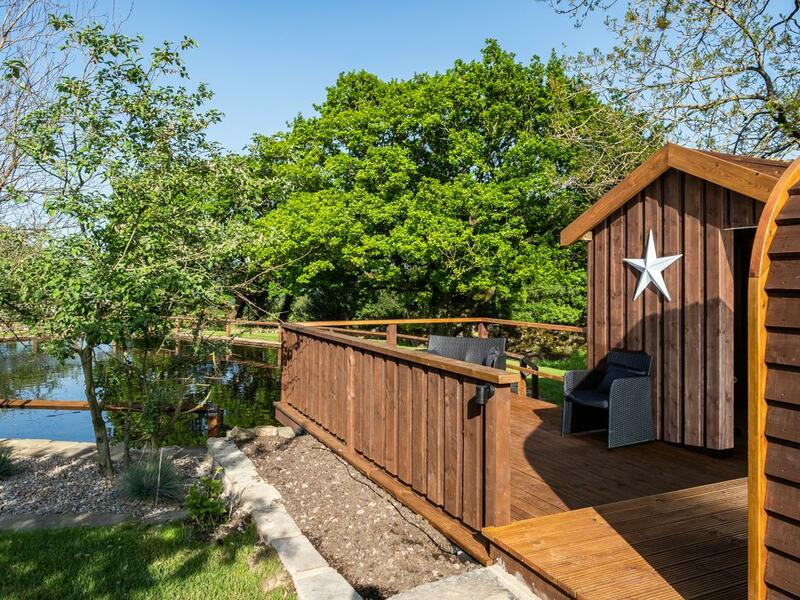 Choose between our Luxury Lilly Pod, with more private outdoor decking area with a hot tub & shelter or Rose Pod with a more open stoned outdoor area also with a hot tub. Both Pods over look our fish pond and the rolling hills of Nidderdale. There is plenty to see and do in and around Havergarth View. 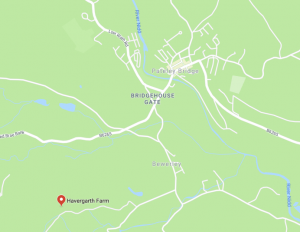 From long country walks within Nidderdale’s protected wildlife areas, to the quaint market town of Pateley Bridge, we will be happy to point you in the direction of something that best suits you. At the end of the day, simply relax by our pond and watch out for our resident ducks, hares, deer, and pheasants. There’s a wealth of wildlife on our doorstep to enjoy. Here at Havergarth View, we’ve done our best to provide comfortable glamping facilities for our guests. What's included in the pods? To make a booking or check our availability please visit our availability page to book through our freebooking.com system. If you have any queries please call us on 07342 121 812. We’re available 7 days a week. Call free on 07342 121812 or visit our FAQ,s page. A unique year-round luxury glamping pod site in the heart of the Nidderdale countryside, near Pateley Bridge. 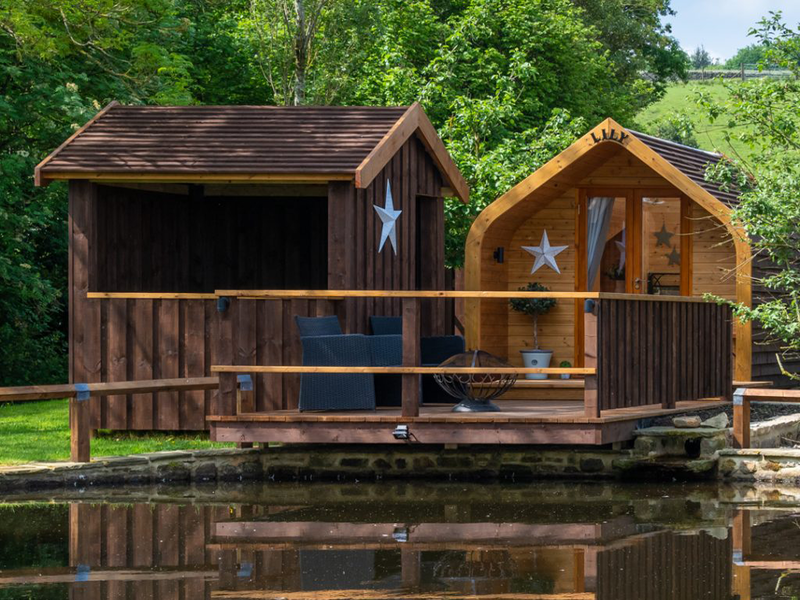 Havergarth View is a glamping site, offering beautiful pods with your own private area over looking a beautiful pond, and outstanding natural views.